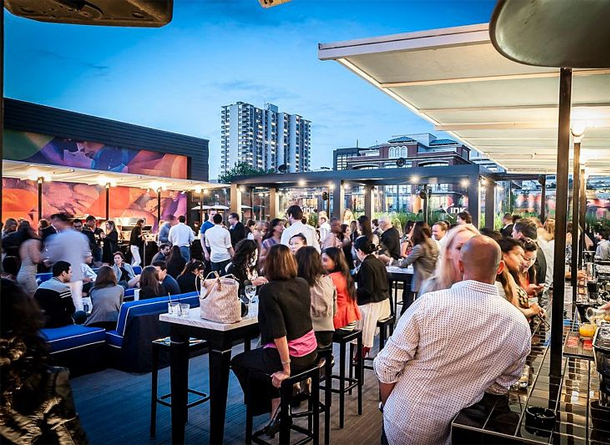 Bike trails and parks are great, but realistically, the one place we all head to when the warm weather hits are the terrific patios in Toronto. You likely have a favourite spot in your own neighbourhood, but when you’re out and about, where can the city’s best patios be found? Toronto.com has done some of the legwork and come up with a list – but there are so many that they broke them down by neighbourhood, including the downtown core, King West, Yorkville, Distillery, Kensington Market, Entertainment District, Queen West, West Queen West, Midtown, the Ossington Strip, Annex, Junction, Leslieville and the Danforth. You may be surprised that some of these places even have patios (The Ballroom has a patio as does Globe Bistro and Czehoski – all hidden in the back). Looking for a great spot with a patio? Click here!